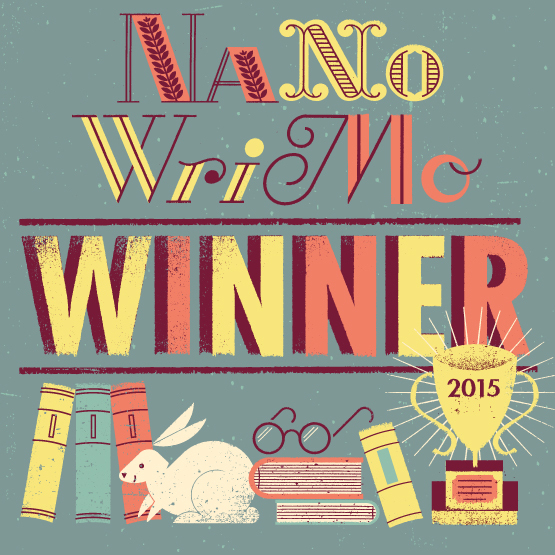 Tales Post – #ReadProud Special! 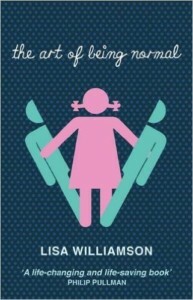 The Art Of Being Normal by Lisa Williamson to….. So the idea of 6 Degrees is to post a chain of 6 books, starting with the book that Jim has nominated for that month and from there a list of 5 more books with each successive pair linked together by a different connection! 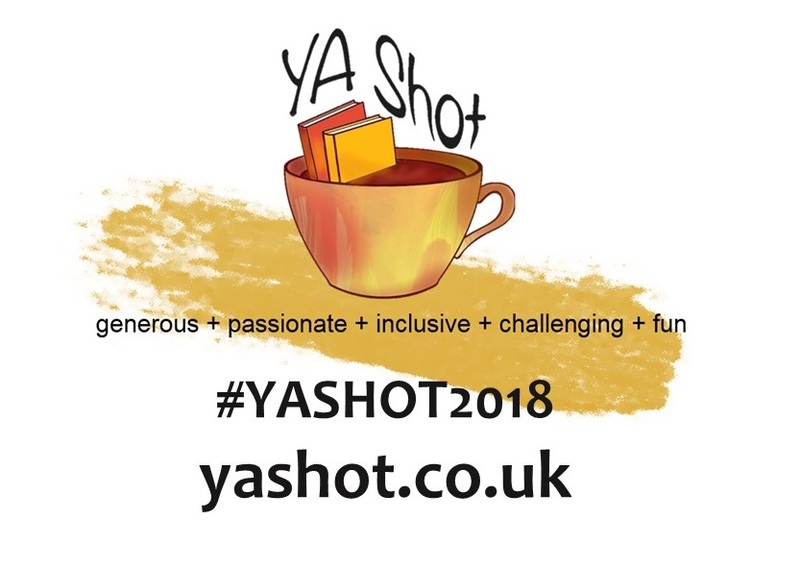 This month, as it’s Pride Month, Jim is encouraging people to #ReadProud so we can start with any LGBT YA or MG novel of our choice and make our own chain of six books, linking in any way we like. 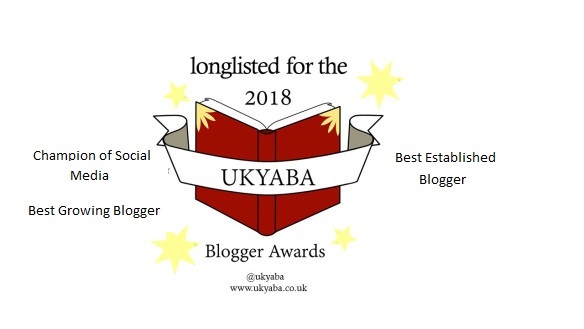 I have decided to start with …..
Jim also has had some fab guest posts lined up throughout the month so do check those out! 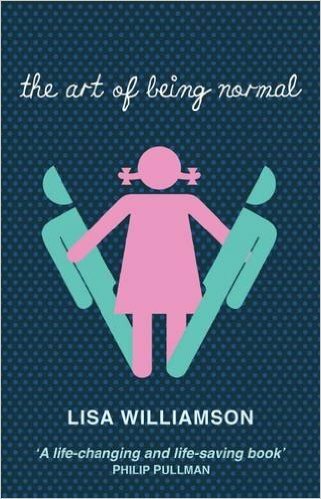 The Art Of Being Normal by Lisa Williamson tells the story of David Piper, who has always felt like the outsider and has always known that he is a transgender girl and was one of my favourite books of 2015. Such an important, stunning beautifully written debut. I loved every single page, every single feeling and every single message. Most importantly this book, for me asked the question What Is Normal? And my own answer to this is everyone is normal in their own unique ways and we should stand proud. 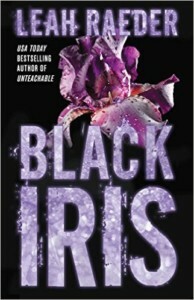 Another favourite book I have read last year was Black Iris by Leah Raeder. Black Iris by Leah Raeder was an extremely intense read with an amazing main character who is just as much unlikeable and she is likeable. This book messed with my mind. With narration from the past and present, exploration of mental illness, friendships, love (both m/f and f/f) and with twists and turns throughout, this book’s ending destroyed me! I did not know what to expect with this book and I have to say it was a pleasant surprise much like when I read Grasshopper Jungle by Andrew Smith. 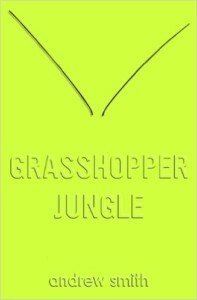 Grasshopper Jungle by Andrew Smith is not my usual type of book at all I will be honest. A kind of funny, super intense, end of the world coming-of-age story we follow Austin’s story of when he and his best friend Robby accidently unleash an army of horny, hungry, six-foot-tall praying mantises. I ended up loving this book, but I know lots of people who loved it and lots of people who did not get on with it. Praying mantises aside I was a big fan of Austin and not only his story of survival but exploring his sexuality. 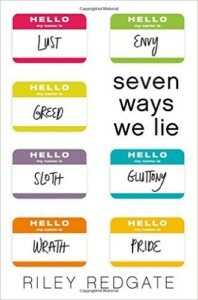 Another book I loved that explores and represents different sexualities is Seven Ways We Lie by Riley Redgate. Seven Ways We Lie by Riley Redgate is told from seven different perspectives with each character encompassing one of the deadly sins. Seven Ways We Lie was a really interesting contemporary read which examines the ripple effect from a student-teacher relationship. What I also loved about this book was the representation of an on the page pansexual character and a suggested asexual character which I would love to read more of in YA. 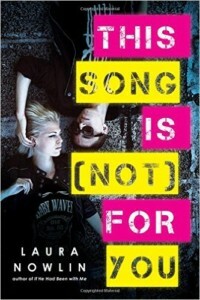 One book that I have heard features an asexual character is This Song Is (Not) For You by Laura Nowlin. This Song Is (Not) For You by Laura Nowlin was given to me by the lovely Jim and after starting reading it and leaving it at a friends I have now finally retrieved it back so I’m going to start it all over again. This book tells the story of inseparable Romona, Sam and Tom who are all in a band together and become involved in a kind of love triangle and from what I have heard one character is asexual. I cannot wait to start reading this again very soon! 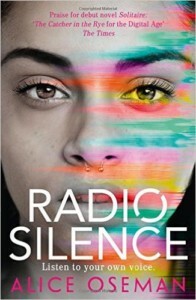 Another book I cannot wait to read and has been on my TBR for far to long now is Radio Silence by Alice Oseman. Radio Silence by Alice Oseman is one of those books that I’ve heard so many amazing things about including it’s fab characters that I simply cannot wait to read it asap! A huge thank you to Jim for restarting this idea and encouraging everyone to join in! It was so much fun! What did you think of the choices above? What books would you choose? How would the be linked? 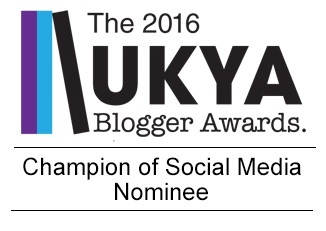 Why not leave a comment using the reply button at the top of the page or tweet me on twitter using @chelleytoy ! 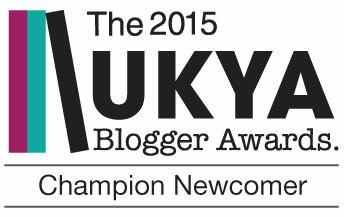 This entry was posted in Other, Tales Post, UKYA, YA and tagged 6 Degrees, Tales Post, UKYA, YA on June 24, 2016 by Chelley Toy. 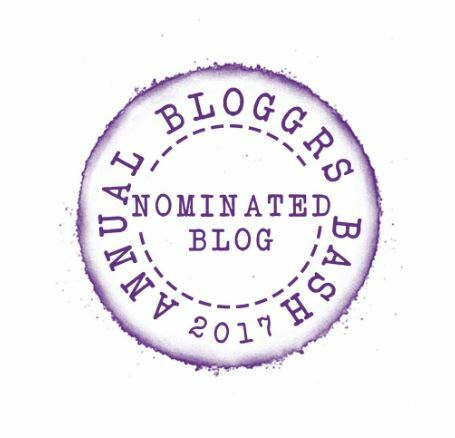 And the book nominated to start from this month is…..
Jim also has some fab guest posts lined up throughout the month so don’t miss those! 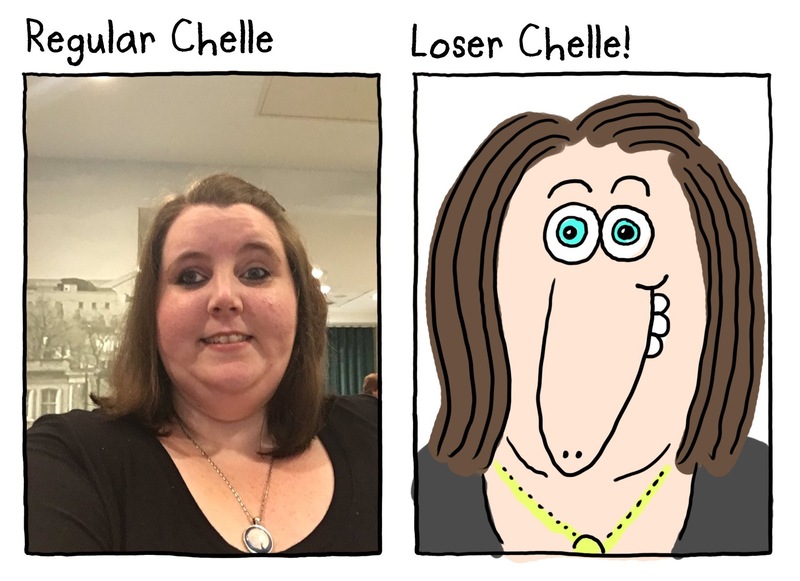 I can’t wait to see everyone’s choices! 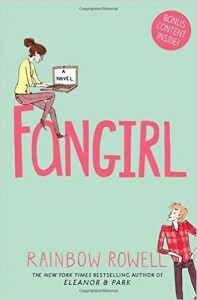 You will be shocked to find out that I have never read Fangirl by Rainbow Rowell. I started it last year and was really enjoying it and I don’t know why I have never finished it! I think I got distracted by something shiny! 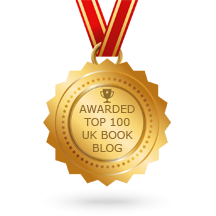 Either way I will be picking it up again soon especially after reading Rainbow’s world book day book, Kindred Spirit along with Spot The Difference by Juno Dawson. 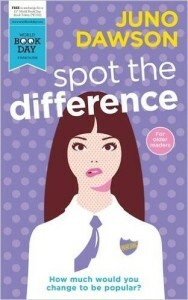 I loved this World Book Day short story Spot The Difference by Juno Dawson. 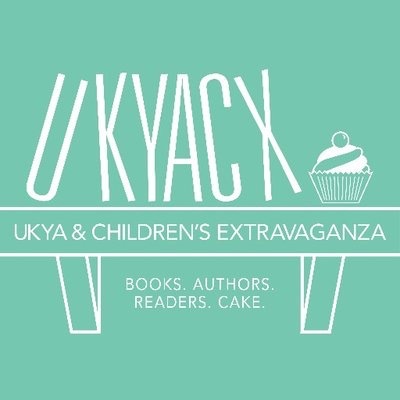 Juno is one of my favourite UKYA authors and I was excited to hear that Juno will be featuring another short story in a UKYA anthology in September called I’ll Be Home For Christmas published by Stripes to raise money for the charity Crisis. 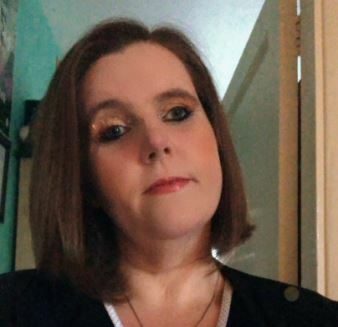 Another author to feature in the upcoming anthology is another favourite of mine Non Pratt author of Remix. 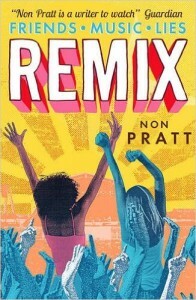 Remix by Non Pratt was one of my favourite books of 2015. Set at a music festival I experienced the highs and lows of a friendship, love and laughter and how best friends know each other better than they know themselves. It’s a story of friendship and how special and amazing that can be. I love books about friendship and that is why I am super excited to hurry up and read Beautiful Broken Things by Sara Barnard. 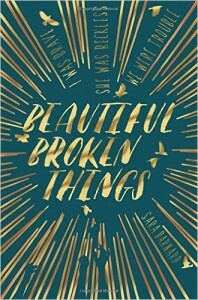 Beautiful Broken Things by Sara Barnard has been sitting on my TBR pile for far to long and I really must pick this up to read soon! I have heard so many amazing things about this book and loved hearing more about it when I was lucky enough to visit the Pan Macmillan offices back in December. Another upcoming book being published by Pan Macmillan that I am really excited about is Kill The Boyband by Goldy Moldavsky. 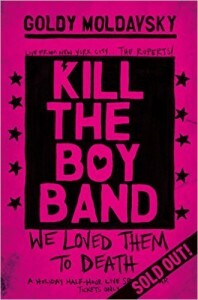 Kill The Boyband by Goldy Moldavsky is released in May and I am lucky enough to have received a proof copy through the post this week. I have heard really great things about this book which is a fictional story about a group of fan girls, modern fandom and a boyband. 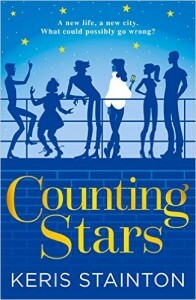 All this talk of fan girls, boy bands and fandom makes me think of my lovely friend, author Keris Stainton, so I’m going to finish of with her book in her honour, Counting Stars. 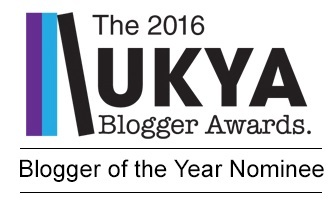 This entry was posted in Other, Tales Post and tagged 6 Degrees, Tales Post on March 8, 2016 by Chelley Toy. The stunning illustrated version of Harry Potter and the Philosopher’s Stone by J K Rowling was released last year and bought to life with the most beautiful illustrations by the wonderful Jim Kay. 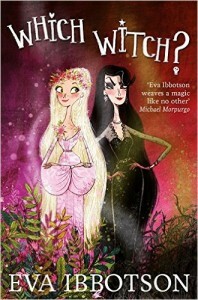 A stunning edition of a much loved book much like the new edition of Which Witch? by Eva Ibbotson. Which Witch? by Eva Ibbotson is one of several new editions of these brilliant Eva Ibbotson books illustrated by the brilliant Alex T Smith. Brilliant stories topped with gorgeous new illustrated covers by a brilliant illustrator make a brilliant magical read just like The Dreamsnatcher by Abi Elphinstone. 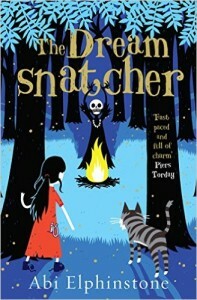 The Dreamsnatcher by Abi Elphinstone is a magical read from start to finish. Moll and Gryff take on the evil Skull and is packed full of magic and adventure and was on of my favourite reads of 2015! 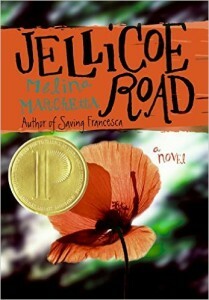 As was Jellicoe Road by Melina Marchetta. Jellicoe Road by Melina Marchetta was bought for me as a secret Santa present and I shamefully admit that I had not heard of this book before. It became an instant favourite with me and pulled on all my heart strings and I was left an emotional wreck. This book still makes me cry even when I think about it now much like All The Bright Places by Jennifer Niven. 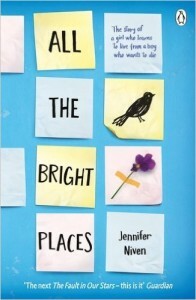 All The Bright Places by Jennifer Niven tells the story of Violet and Finch and is set to be made into a film very soon. I found it to be a very emotional book and it destroyed me! 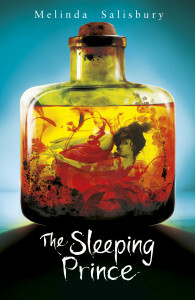 Much like the book I have read this week The Sleeping Prince by Melinda Salisbury. 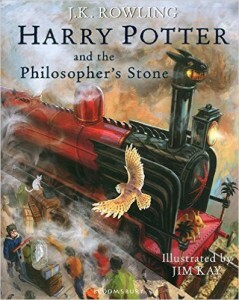 If you have read this book you will know why! If you haven’t Melinda Salisbury will crush your soul! 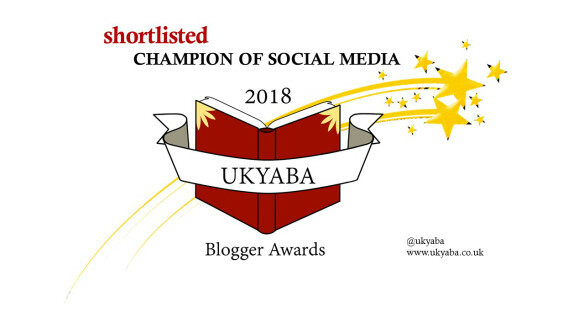 This entry was posted in MG, Other, Tales Post, UKMG, UKYA, YA and tagged 6 Degrees, Tales Post, UKMG, UKYA, YA. MG on February 6, 2016 by Chelley Toy.